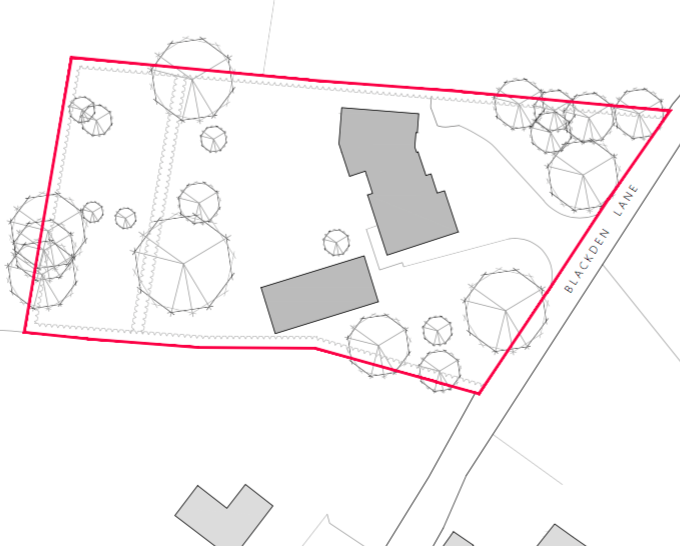 Following the withdrawal of plans to replace the ex-Vicarage on Blackden Lane a new proposal for extending the existing house, to be known as Fairfields, has been submitted to Cheshire East earlier this month. 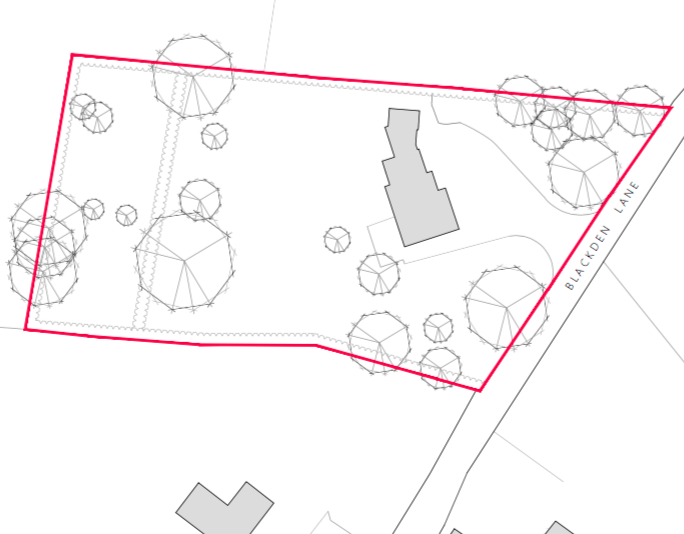 Link to application 19/0127C (final date for comments 5th Feb, although no consulates/neighbours are listed to be notified on the application, which is applied for under Permitted Development as an extension rather than full planning). The secondary building is for a single storey swimming pool.